It's definitely all creatures great and small at the expanding farm park at Studley Grange just off Junction 16. 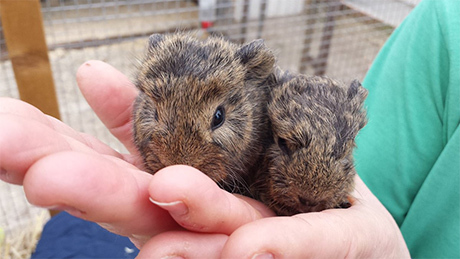 General Manager Jackie Guscott was proud to show-off two tiny guinea pigs born just a week ago as part of a litter of six from mum Ruby. "Their a week old today, and six is quite a big litter for guinea pigs - Ruby has done brilliantly!" commented Jackie. Jackie is also looking for new homes for the guinea pigs, which make ideal pets. Full training is given. Please contact Studley Grange for more details. And for those interested in Dudley at Studley, the rather energetic lamb who injured himself last month, there's good news! Dudley's broken leg is now almost completely recovered and he's bouncing around again. 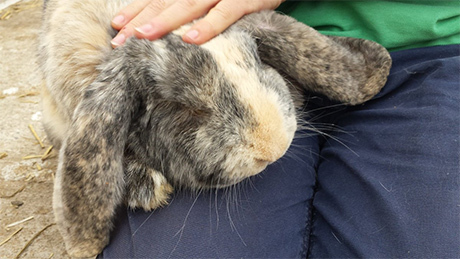 Visit him and all the other animals 7-days-a-week, with lots planned for Easter - with giant bunnies! Get creative at Studley Grange Craft Village, where there's loads to do and see! 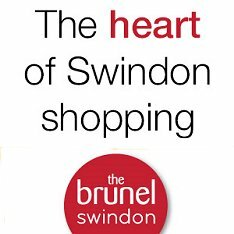 So much so, we've even launched our own online TV Channel to show you what there is on offer and how you can join in the fun yourself whether you're 8 or 80! Take A Walk With Wildlife! Another New Addition at Studley Grange! Meet Brooke, Daisy & Clover! Meet The Goats - Big & Small!